Why is Codeworks is one of the most elite coding bootcamps in Europe? 1. 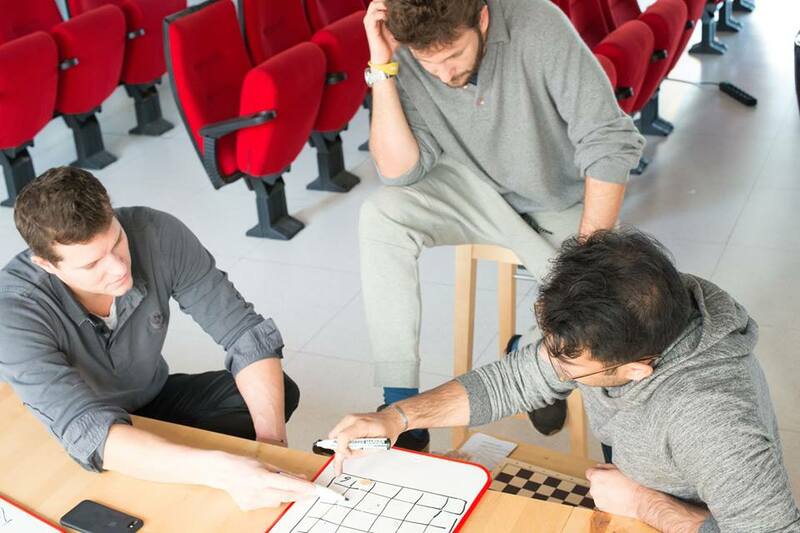 Alessandro Zanardi, one of the co-founders is a graduate of Hack Reactor, one of the world’s best coding bootcamps and Arol Viñolas, the second co-founder, is a graduate with master’s degree in Computer Science from Universitat Politècnica de Catalunya.odeworks’ teaching method is a combination of new and old school education. Which is good for the students so they will learn both at the same time. 3. The students are required to be there 6 days a week for 11 hour days while a standard bootcamp would require 5 days a week, 8 hour days. Over the entire duration of the course this equates to over 300 more hours of practice. Check out CodeWorks.me if you want to learn more. Use my coupon code ETruth to get €500 off your tuition! 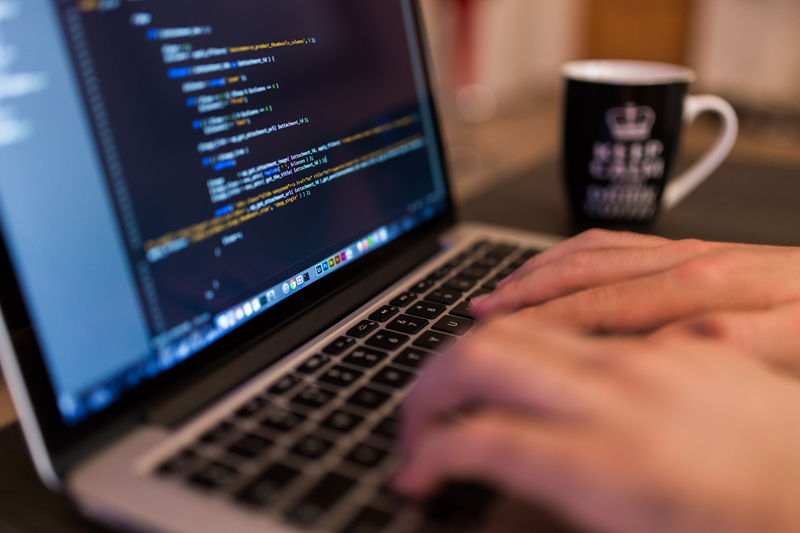 Choosing between college and coding bootcamp might be hard for someone because of so many factors. College has been the only reliable place to learn something. 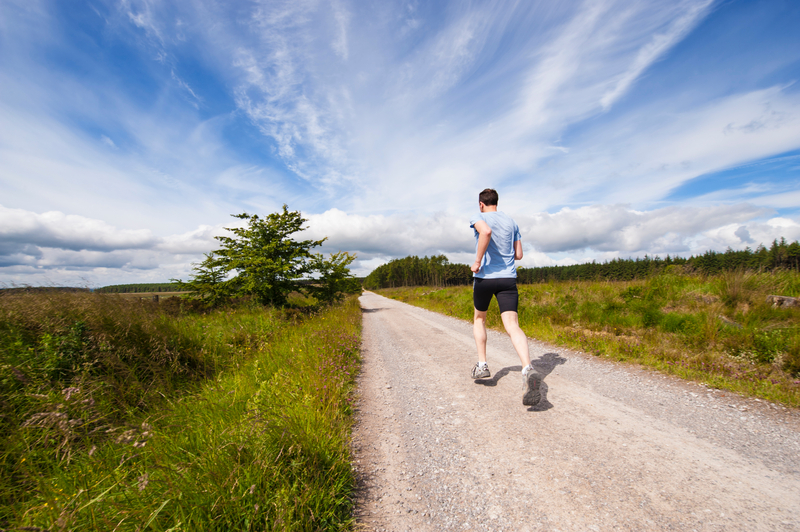 Now that several programs are booming like bootcamps it might be hard for you to choose. Here is a simple guide that may help you decide. Coding bootcamp is a technical training program which usually last form 8 to 13 weeks while college will take 2 to 4 years to finish. Some bootcamps, like DevMountain, offer all full time students housing near the campus. This is great because it will save time and money. Just imagine waking up early to go to school and spending money for gas or public transportation. With bootcamps, you can spend most of your time focusing on your study and projects. If cost is an issue then a coding bootcamp is for you. Most bootcamps may cost $10,000 or $15,000 while one year in college may cost you triple or quadruple the cost of a coding bootcamp. Matt graduated at Devmountain one of the cheapest coding bootcamps in US. If you want to know more about coding bootcamp and his personal project for this bootcamp, click the video below. 1. 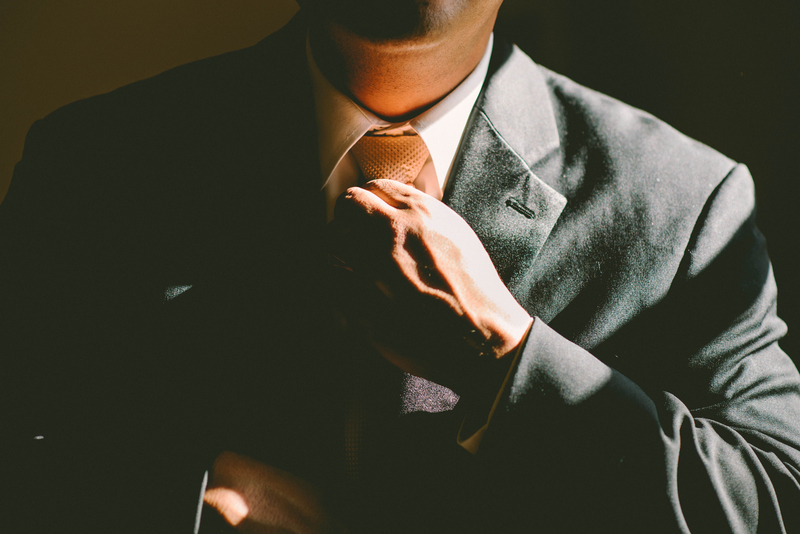 Determine how formal the job interview is going to be Identify if you are going on a job interview for a startup or bigger company. Most of startup companies don't have a standard hiring process compared to bigger companies. Also, if you're interviewing for a startup you don't have to prepare for a specific questions because most likely the interview will be a natural conversation. On the other hand, if it’s on a bigger company you should study the typical interview questions. 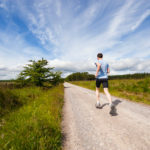 According to a study, employers perceived obese candidates as inefficient. They are perceived to be sick more often that will result to less productivity and healthcare costs. Remember that first impression lasts. Therefore your appearance is extremely important. You have to know the culture of the company, if they are wearing casual you should be on a business casual and if they're wearing business casual wear something professional. Select an attire that fits you well to make a good looking appearance and comfortable on the job interview. 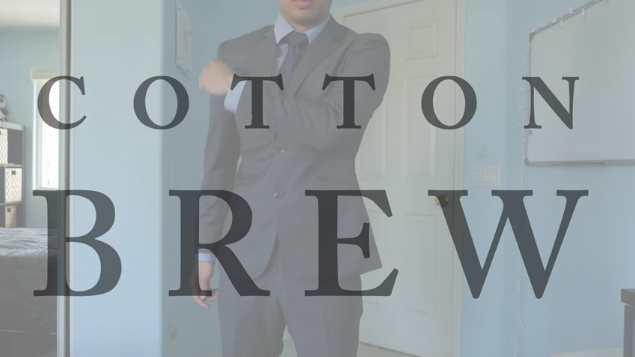 You can see below my custom made suit from Cotton Brew. It is the only men wear company who made to measurements suits. You can use my code ENGINEEREDTRUTH to get 17% on your made to measure suits. Lastly, make sure your chosen attire is clean and ironed. 4. 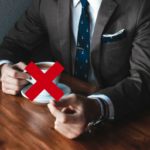 Avoid drinking caffeine Coffee will always be a companion every morning, however drinking coffee before a job interview is a bad idea. 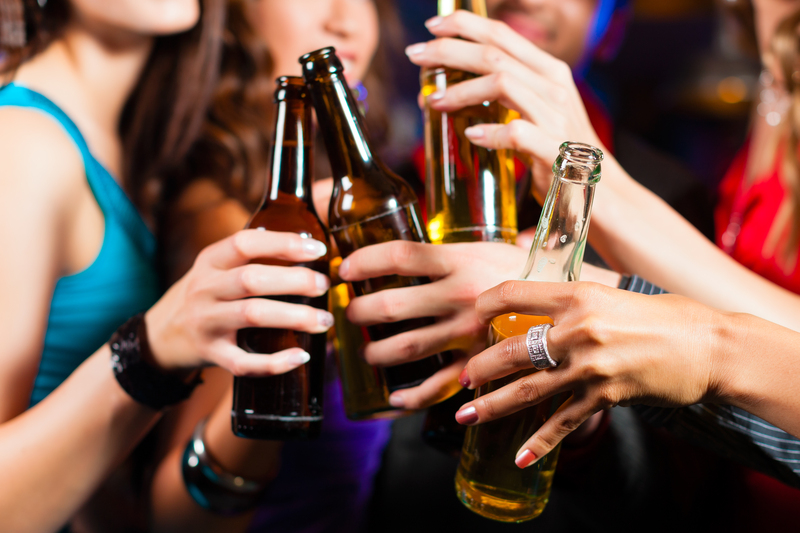 For some, it will cause them to experience heart palpitations. 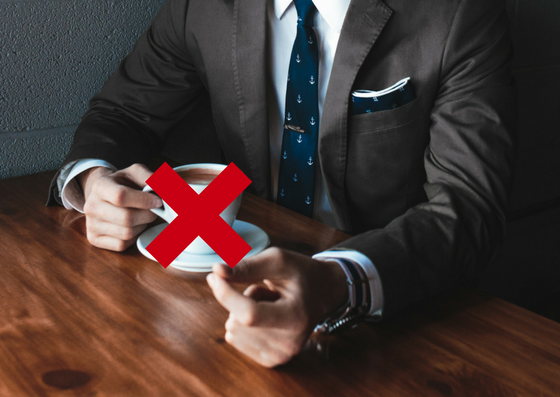 We don't want the employers sees us comfortable or being nervous that will result to talk faster. A typical job interview format is a question and answer. Instead try to make it a conversation to have you both comfortable to each other. Instead of telling the recruiter of your qualities, share some story or experience where your qualities shows. Expert says to aim a neutral post like sitting tall to show that you're attentive. 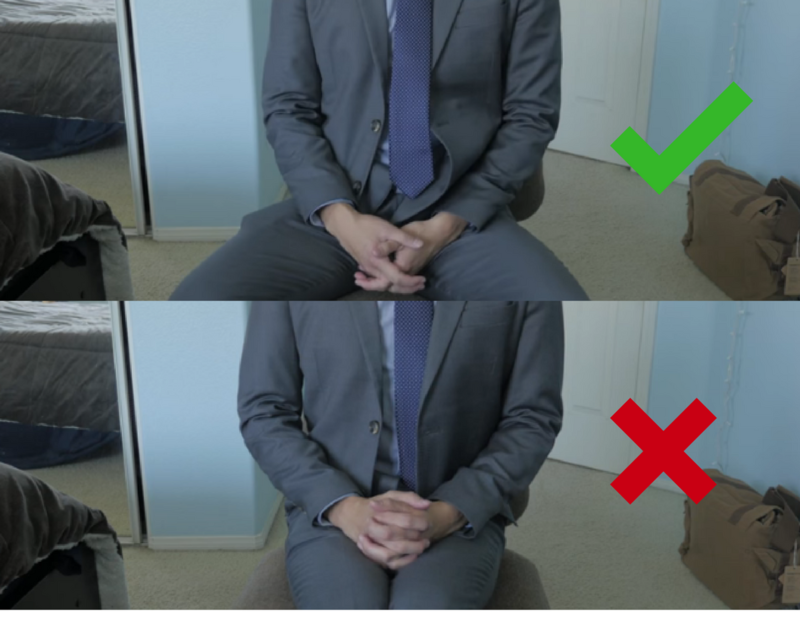 It is also important to not put your hands in your pockets or behind your back because this will makes you appear stiff. 8. Stalk Everyone Do your research before the interview. If you have the name of your recruiter, find them on Linkedin and look for others who work in the company. With this, it will help you stand out of others and to appear that you really like the job. Don't forget to smile and eye contact. A smile gives the impression that you are positive and approachable. This also added confidence. Behavior affects the mind as much as mind affects behavior. It is estimated there are 153 million orphans around the world according to UNICEF. Many of them are living in orphanages or on the streets. All of them are in need of intensive care. From this, over 370,000 orphans are from Guatemala. Most of these children are product of extreme poverty and abuse. Good thing there are organizations where they can call a safe place and one of these is WorkPlayLove. Kim, Mike and Steve Meila have been business partners with Legalshield for almost 2 decades. 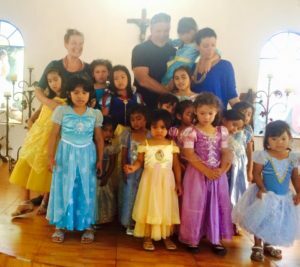 Upon arriving at the Hogar Miguel Magone orphanage in Guatemala, they realized that this is what they had been looking for. A place where they can support and give love to children. 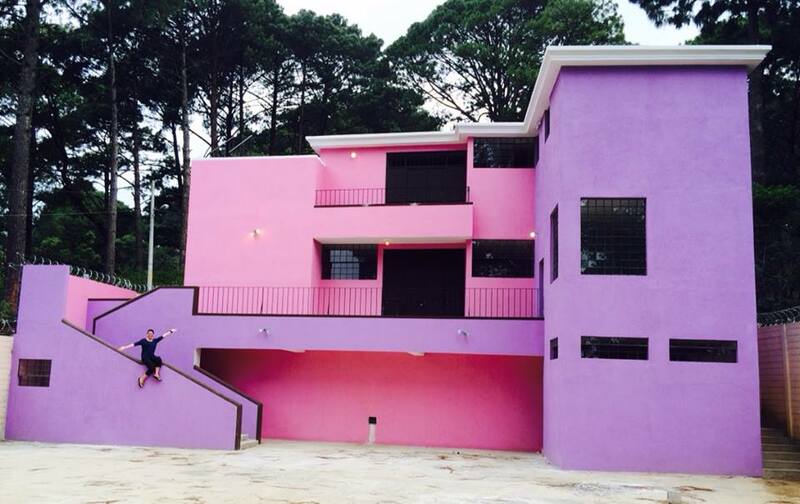 Hogar Miguel Magone is an orphanage housing 65 boys. The partners were told by the orphanage's directors that they are planning to build another orphanage for girls next to the boys orphanage. With this, brothers and sisters will never have to split up. This led them to open the second orphanage called Maria Auxiliadora Hogar. 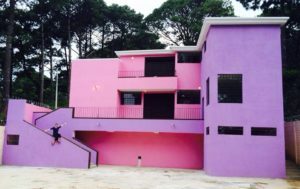 After 4 years, with the help of volunteers, it is now housing 35 girls who are all excited because of its princess theme. 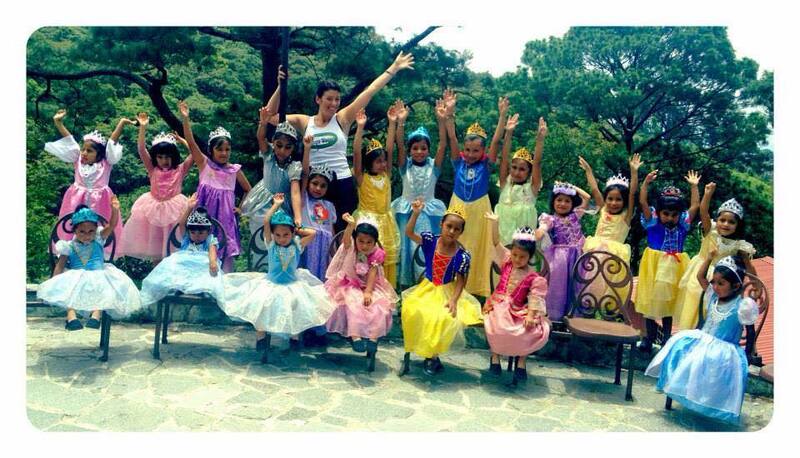 Maria Auxiliadora Hogar is the only castle orphanage in the world. These girls will never be worried about their safety, food and health. If you want to help these kids on their daily costs including their food, medicine, teachers and psychiatrists, there is a program called Hogar Hero where you can donate. Your donation will not only cover one child but all the girls and the boys as well. 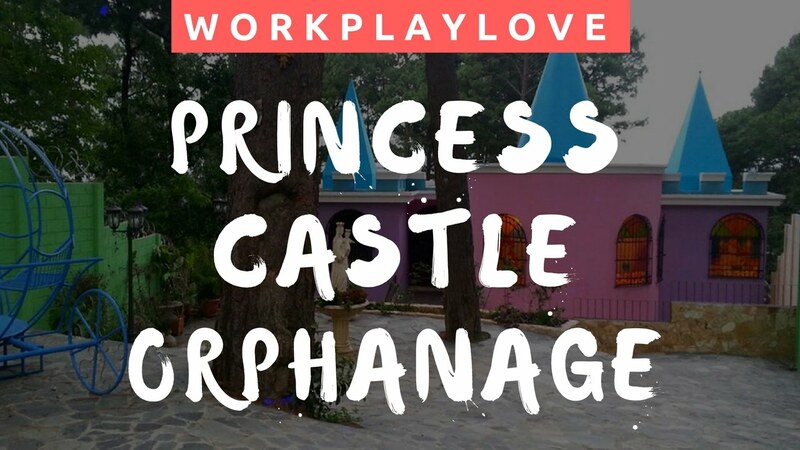 If you wanna learn more about this, click the video below to watch Matt's interview with one of the founders of WorkPlayLove – Kim Meila. 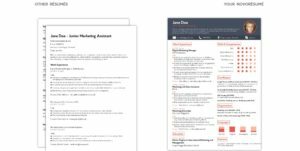 There are over 15,000 Digital Marketing job ads in Linkedin with $40,600 to $94,000 salary but how do you land on this kind of job? 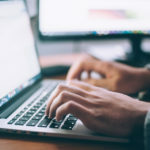 A career in digital marketing usually involves using social media search engine, web analytics and search engine optimization which can be used to sell company's product and services. There are no school courses specifically for digital marketing however there are websites who offer online courses like Indemandcareer.com. This course has already helped dozens of people land a digital marketing job, one of them is Kudzai. Kudzai learned about this course through Matt's video and he immediately signed up for the course. What he likes about this course is that you'll get detailed information about digital marketing, how it works and how to land a job unlike with searching on your own where you will get a lot of information without a structured curriculum. He only took this course for two weeks and easily got a job at a small company. What will surprise you is that he is only 19, dropped out of college for this career, works from home and earns $35K to $40K. Probably earning more than a degree holder working at an office. And he controls his own schedule, he usually starts his work day at 11 AM. 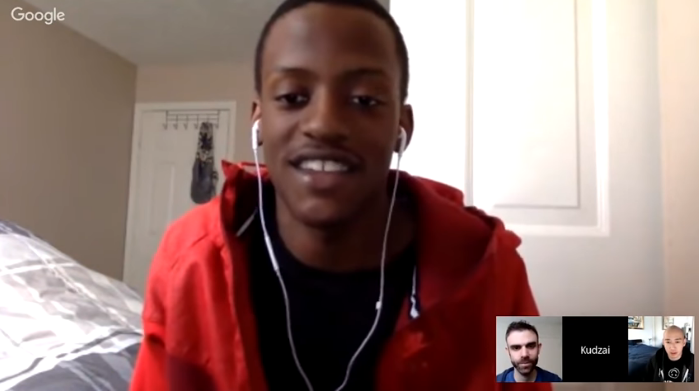 Even though Kudzai quit school, he is still learning through his digital marketing job. He watches training videos to learn how to handle his first account and other tasks. 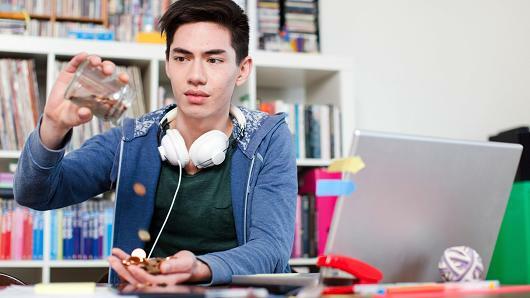 He’s getting paid to learn!If he continues working in digital marketing he’ll be likely making roughly around $100k a year (see Angel.co Digital Marketing Manager positions) at the same time he was suppose to graduate college had he stayed in school. If you are thinking of how to grow your money, then investing in real estate is a good place to start. Real estate investments will provide and secure you a regular income. In order to attain this, you have to make smart choices when buying your real estate. You have to think of places near to a developing city to ensure that you will have a renter. Uptown Residences is located inside an exclusive 15 hectare internationally planned community by Megaworld which is the leading real estate developer in the Philippines. 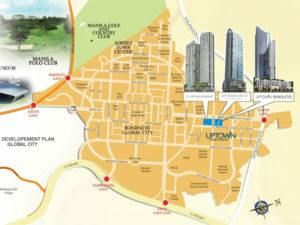 This 15-hectare community is called Uptown Bonifacio Global City Taguig. Matt's first real estate investment is Uptown Residences, he got a 37 square meter 1 bedroom unit for $136,000. This condominium will be turned over by 2019. Most of the cities in the US are already developed so there is a low return on investment. On the other hand, if you invest in a developing city like the Philippines, there is a big assurance of return investment. The Philippines is also one of the English-speaking countries in the world which is important in conducting meetings, asking for directions, making friends or just making a little conversation. This is also the Asia's fastest growing economy last year, which only means that the conversion of dollars to peso will still be higher. (latest conversion when this article is written: $1 is P50.19) This just shows that this is the perfect time to invest in the Philippines. Development – Megaworld is now building new residential condominiums including the Uptown Residences, mixed-use business and commercial developments. This area is also near the zone where British, Japanese, and American international schools are located. Safety – Comparing to other cities in the Philippines, in order to enter Bonifacio Global City, people either commute through the designated BGC bus, rented taxis or your own car which makes it more prosper. Also, there are securities on the different area and there are patrolling around the city which is all helpful in terms of security and to assist you with directions. Flood-free Zone – Most of the cities in Metro Manila have been experiencing flood for so many years know but now with Bonifacio Global City. BGC is the only and first city in the Philippines with flood prevention. There is a five-story cistern located in Burgos Circle which will collect rainwater and will soon be flushed to Manila Bay. Some of the cities in Metro Manila are planning to adopt this project. 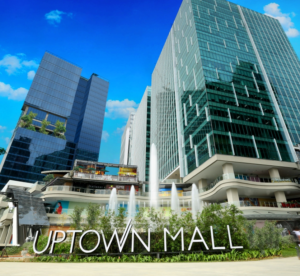 Business Buildings – Uptown Bonifacio is just across the Google Office, Andrew Tan's new Headquarter a known billionaire and owner of Mcdonalds here in the Philippines which will give you an advantage on other residences in terms of future renters. Also, Globe Telecommunication building one of the leading Philippine internet providers is just walking distance from Uptown Bonifacio. And the Philippine Stock Exchange building will be move inside BGC. Lifestyle – In terms of social value, three hottest clubs in the Philippines, Valkyrie Nightclub, The Place Pool Club and Revel at the Palace are just across the street from Uptown Bonifacio. 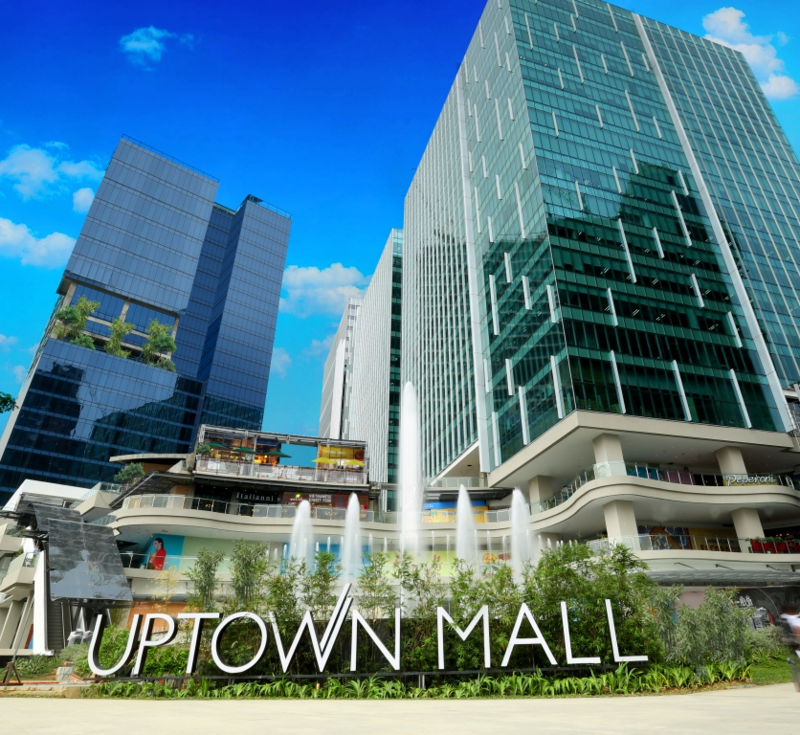 There is also a mall inside the community called Uptown Mall and the bottom floors of all Uptown condominium will be malls. Now, that different business buildings are built and to be built here the potential of renters will be high sooner. Metro Manila traffic is the worst and it will be hard for employees to commute from their home to work that they will be pushed to rent a condominium where they can stay. You can watch the video below to learn more about Matt's first real estate investment. Wouldn't be nice to work at your home and work anytime of the day instead of working 8 to 9 hours a day at an office where you need to commute 3 to 4 hours traffic before you arrive? 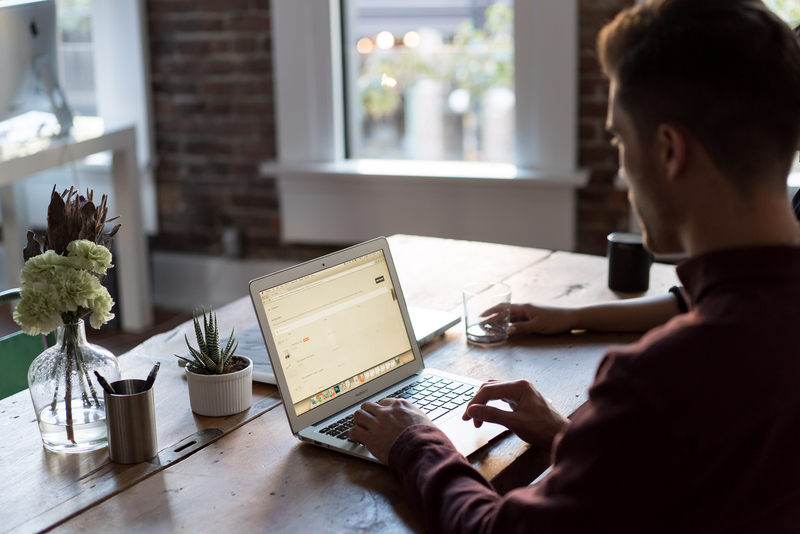 There are websites specifically made to help employees find work and help business owners find employees. One of these websites is Onlinejobs.ph. This website has a double purpose: The first is to help Filipinos find work, and the second purpose is to help employers find quality employees at an effective cost. 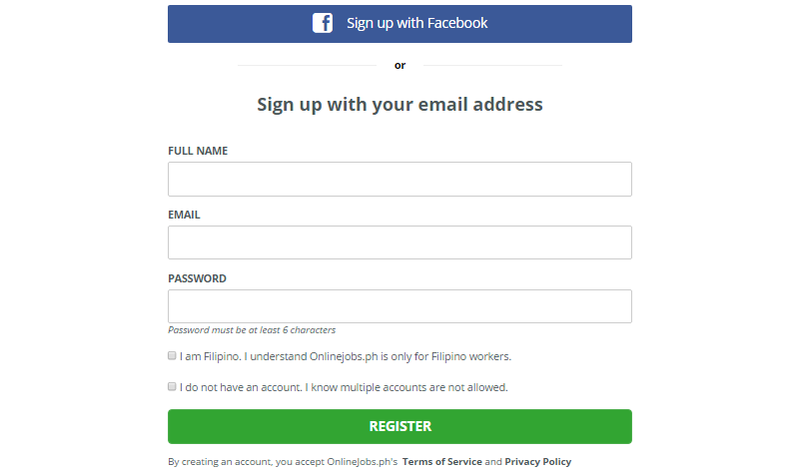 Registration – Onlinejobs.ph allows users to log in for free and apply to every posted job they are suited. (1) All job seekers' profile will contain basic information, education attainment, desired salary and all of your skills. (2) You can also take examinations to earn points that will show your capabilities on different skills, this will also be seen on your profile that will make you more hireable. (3) After completing your profile, you can now start browsing job ads. Application – Users can browse jobs using their search tool where jobs are already sorted. Payment – On every job posted, salaries are already included. (3) The amount of your salary will be as it is. Onlinejobs.ph will not deduct any fees on it, unlike with Upwork where they deduct employees on every transaction they make with their employers. You better make sure that all you are getting what you work for. (4) Your salary will be sent to you either weekly, twice a month or monthly depending on what you and your employer agreed to. Registration and Subscription – Same as job seekers, you will fill up forms including basic information like your name or your company. 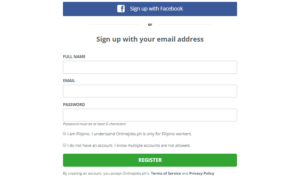 Onlinejobs.ph subscription is sorted with 4 categories. (1) FREE – of job posting, you can view your worker's profile, use of time proof to monitor them while they're working and you can bookmark workers. With this subscription, you don't need a credit card to register. (3) PRO QUARTERLY – Included features are same as PRO MONTHLY but this is good for three months. Mostly used to save money. (1) You can post your job advertisement where job seekers can browse it and apply for it. (2) You can filter all Onlinejobs.ph job seekers by their criteria in case you are looking someone with special skill/s. (3) Employers can also leave all the hiring work to Onlinejobs.ph if you are too busy. They can search for a candidate suited to what you are looking for and will undergo verification so you can have the best worker. This service will cost you a recruitment fee. (4) You can also choose workers from “The Vetted Workers” These workers are highly recommended by their previous employers, and from their recruiting efforts. (2) Interview them with your own convenience. Skype is the most used communication for interviews. (3) You can use Timeproof to monitor your worker. This is a very helpful tool especially if you are paying your worker per hour. I hired my social media manager and blogger from OnlineJobs.ph and prefer it over Upwork and Freelancer.org. 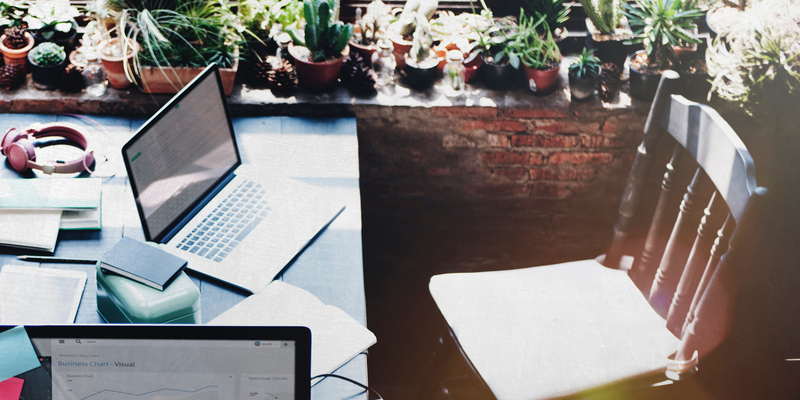 The main reason is that Upwork and Freelancer take a percent cut throughout the duration of the contract. While with OnlineJobs.PH, I just have to sign up as a PRO Member for a month then once I find my employee can pay them directly with Paypal. I cancel my PRO membership until the next time I need an employee. If you want to find your next employee through Onlinejobs.ph just click the image below. Matt Tran did an interview with Nick Loper from SideHustleNation. 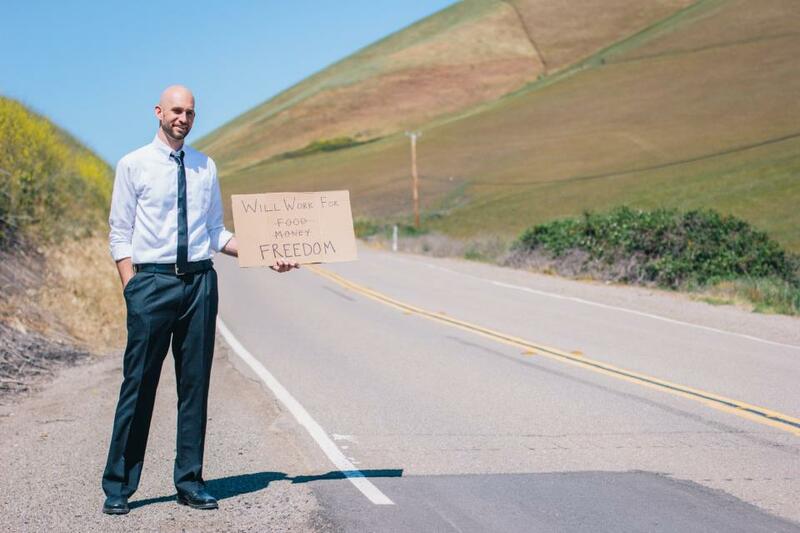 Nick Loper is an online entrepreneur and has its own podcast show which is number 1 in iTunes. 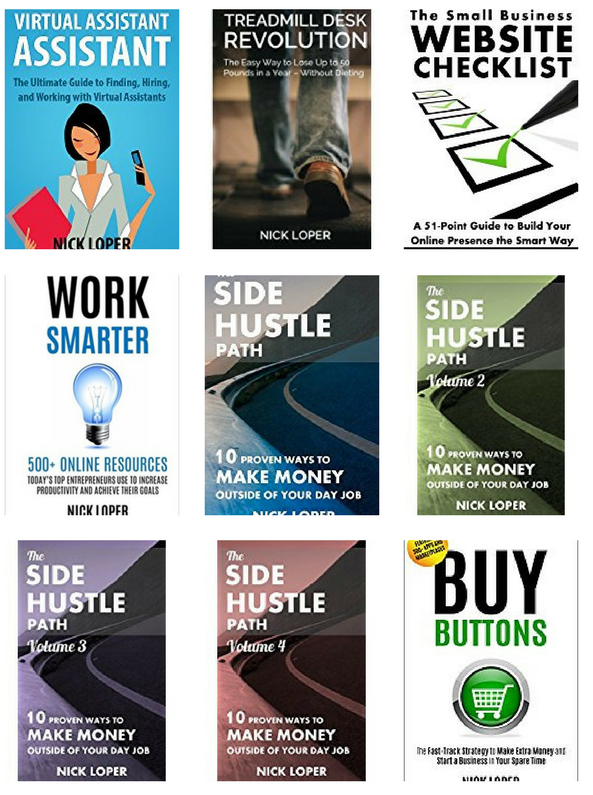 Nick Loper wrote 9 kindle books and it’s all available on Amazon. These books provide him residual income though there is a big decline in revenue after the launch of a book. His recently published book titled: Buy Buttons earned $2600 in the first month of its launch and still makes sales every day. This book is now 6 months old and in the past 3 months he earned $1600 per month from selling his books on Amazon. With his podcast show where he did interviews with different entrepreneurs, he was able to write another book entitled Work Smarter. It is a compilation of the entrepreneur's favorite online sources. He also use this as an opportunity to market his book by telling the entrepreneur that he included his favorite online source and that they could share and download it for free. After this method, his book received 22,000 downloads for free and $1400 for that month. This is a good launch strategy to get the book some initial reviews so it doesn’t look empty. 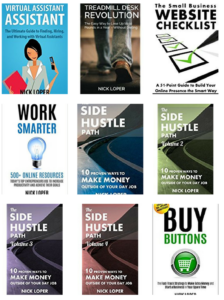 Nick also tried a different marketing, where he has a thousand list of emails where he sends messages that they can download his book for free and free to leave a review. Register a domain for your book so you can refer people to it easily. Also let people opt-in their email. Not every country has your book / ebook and with the help of genius link services, the app will automatically send the user to the right Amazon link where they can buy the ebook. Having no time is better than having no money. Should you put a picture of your face on your resume? My college career counselor told me to make a boring black and white resume. Novoresume templates have a lot of color, is that okay? 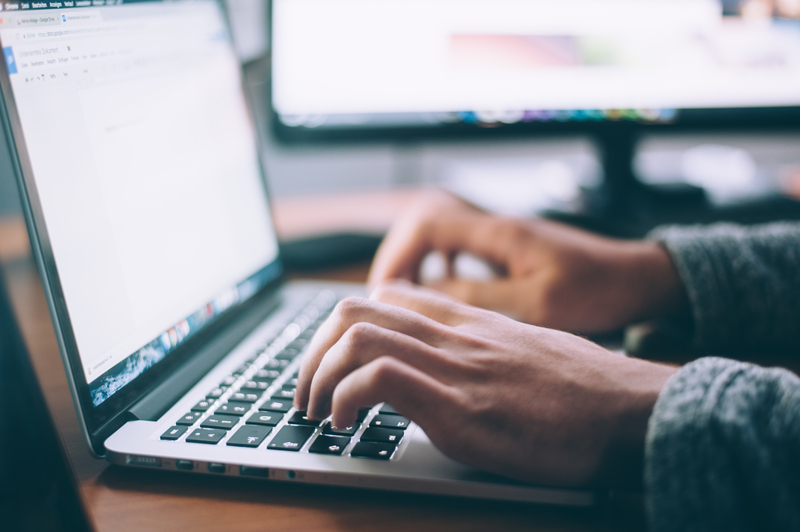 Flexibility – Once you insert all your information, you don't have to worry if you want to change the template because you can easily move it from one to another. Recruitment Endorsed – All the sections in their resume all carefully placed where the employers look first. So they can easily spot if you are really a fit for their company. Multilingual – You can easily change the language on your headline. ATS Friendly – Your novoresume is Applicant Tracking System friendly that gives you the assurance that your resume will not be overlooked. PDF Converter – After creating your novoresume you can easily convert it to PDF file so you can easily print or send it online. Diversity – There are a lot of templates you can choose from to fit that job you are applying for. If you want to see how to make a novoresume, Justin from EngineeringWorth will show you the step by step on the video below.